4 buildings consisting of ~27,000 SF and 2.19 acres +/-, zoned M-1 and located in the city of Harrisonburg. We specialize in residential and commercial properties, farms and land. Real estate auctions can greatly reduce costs simply by neutralizing one of your biggest enemies: Time! We are your trusted resource for those downsizing to a smaller home or moving to a retirement community. 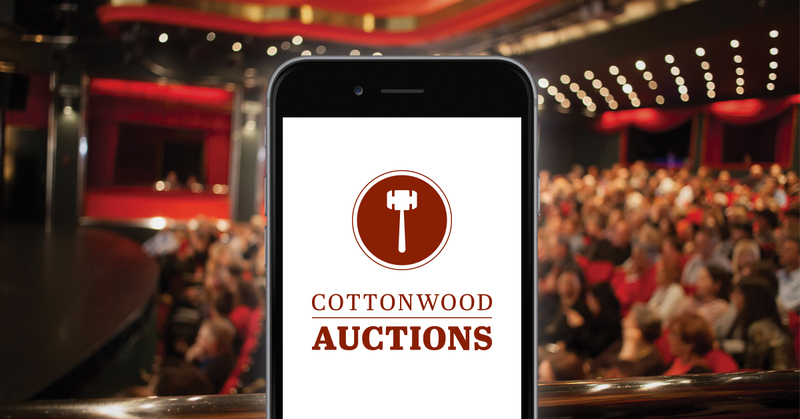 We'e been helping clients sell their properties via auction since 2012. Contact us today to see how we can help you!